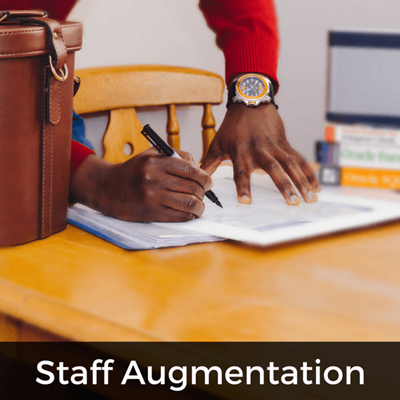 Personalized Staff Placement | Data Analysis & Results, Inc. Your needs are unique. Whether you need an Austin area permanent employee now or an expert short-term contractor, a year-long position or "Temp to Perm", let DA&R fill your needs for highly specialized Professionals, Experts, Team Members, and other Leaders. 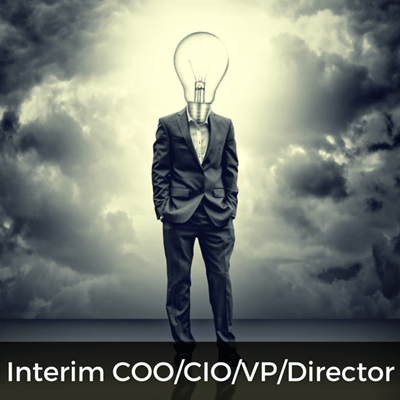 We can also provide you with highly experienced and capable Fractional / On-Demand / Interim CxO Executives such as COO, CIO, VP, Sr. Directors for organizations that need a Turnaround or a new injection of Leadership to reach critical goals. You want fast service for your Austin or Travis County or nearby staff augmentation or permanent Project Manager, Business Analyst, Tech Writer, Department Manager, and related staff and Leader positions. You want a known quantity, not someone who answered an ad on the internet... Our contractors are all known to us, either by attending one of our many courses or by working side-by-side with us on consulting or professional associations. Stop the madness of having to sort through hundreds or thousands of resumes! Contact us for that special team member who fits with your culture. For a small sample of those we know, see our Experts Available Now! page. There are many people seeking opportunities in Austin, Texas. Of those, there are a very few truly senior qualified people with the energy, innovation, leadership, and other qualities that stand out above the crowd. Your needs are unique. You want fast service for your Project Manager, Business Analyst, Tech Writer, Department Manager, and related staff and Leader positions. You want a known quantity, not someone who answered an ad on the internet... Our contractors are all known to us, either by attending one of our many courses or by working side-by-side with us on consulting or professional associations. Stop the madness of having to sort through hundreds or thousands of resumes! Contact us for that special team member who fits with your culture. 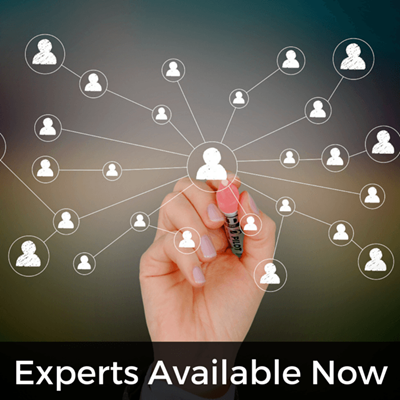 For a small sample of those we know, see our Experts Available Now! page..